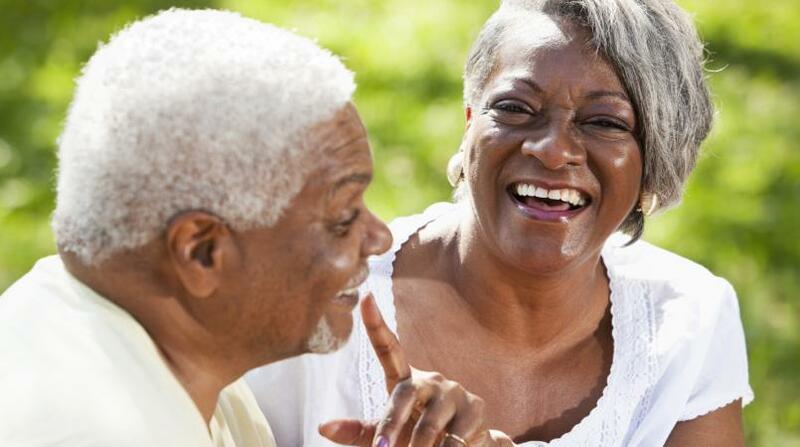 Members of the Barbados Association of Retired Persons (BARP), will from August 2nd be able to get their membership cards renewed from post offices throughout the island. 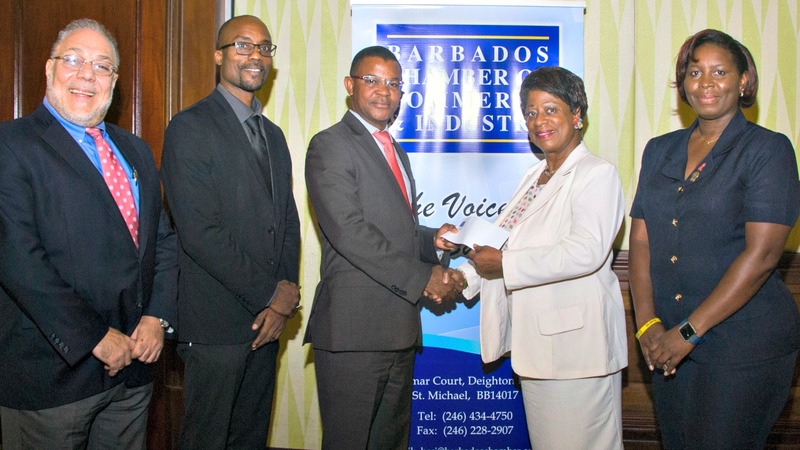 BARP and The Barbados Postal Service (BPS) yesterday announced the joint initiative. 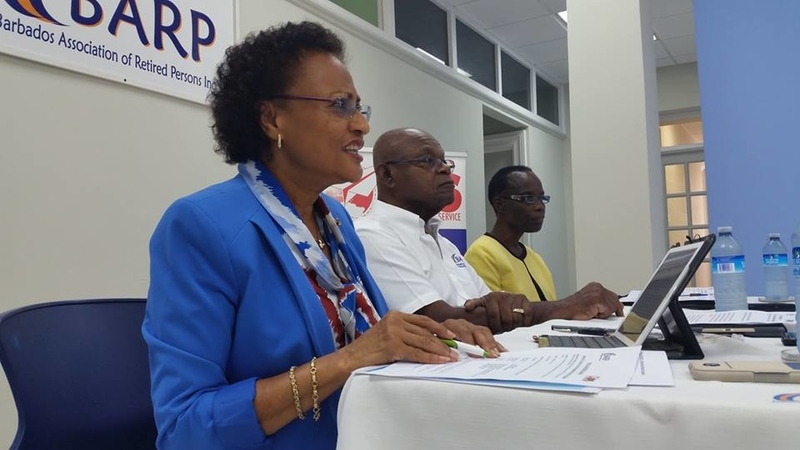 According to Executive Manager of BARP Elsa Webster, many members have expressed difficulty in finding the time to visit the BARP’s office during opening hours. 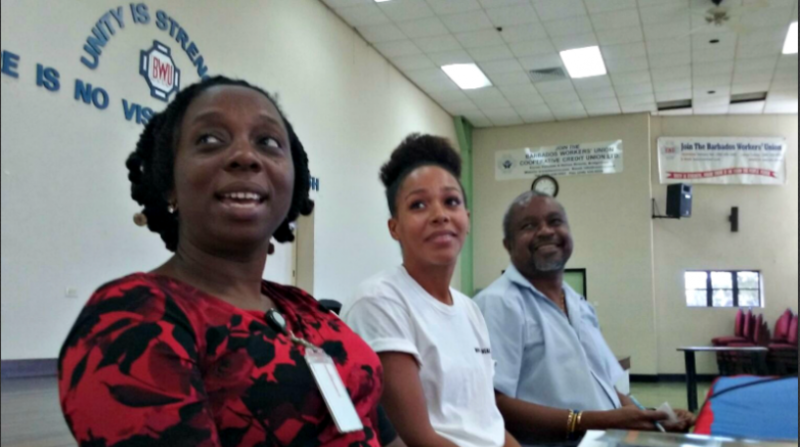 Webster says they have been exploring alternative avenues to better serve their membership and they are pleased that they have found a partner in the Barbados Postal Service. When members visit the post office they will be required to complete a brief membership information form, as well as to pay the BARP membership fee and a minimal transaction fee. The transaction would be processed and a receipt provided to the member as proof of membership renewal. The updated membership card would then be processed and posted to members within three business days. She says the new programme is only to facilitate the renewal of membership.